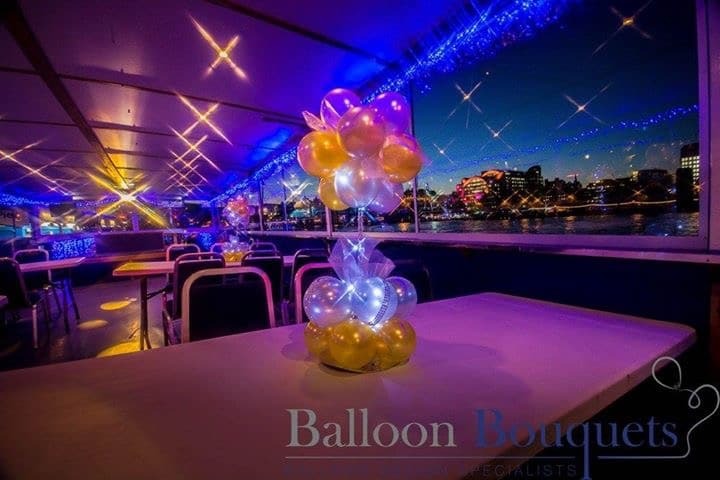 Gold Rush Promotions hosted their Rum & Cruise Christmas Party on the Royalty. 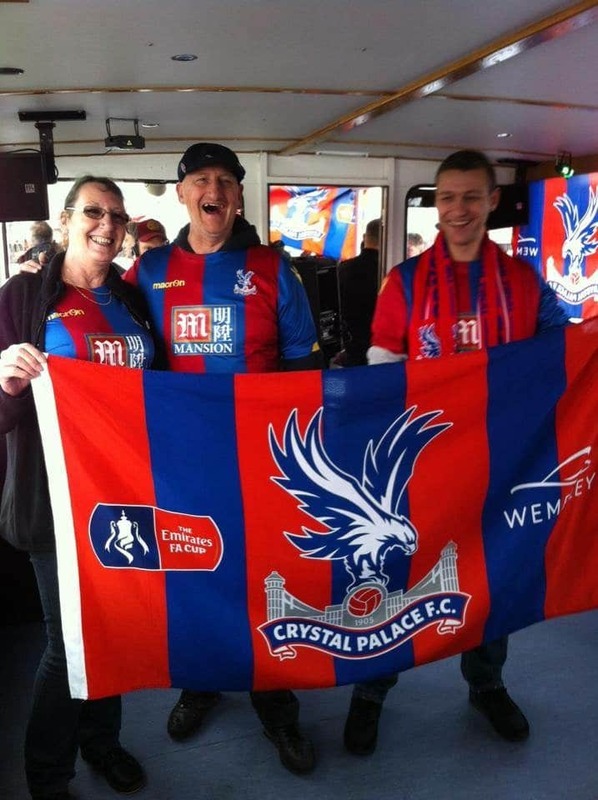 Everyone had such a good time that they are back in February! 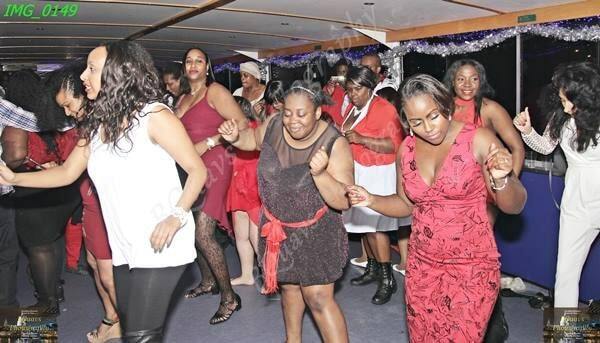 Management and staff had a ball at Funway Holidays' Christmas Party on the Thames. They chose one of our very popular Christmas Packages. 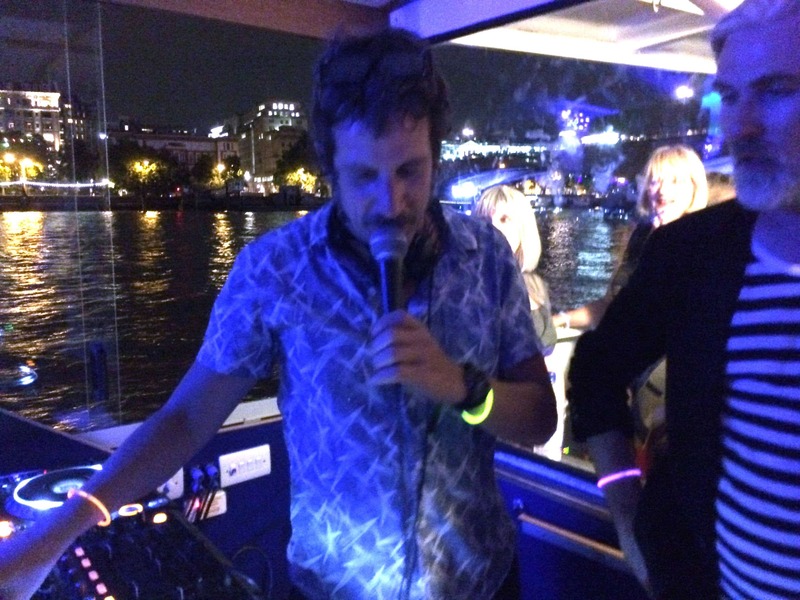 The second Love Your Soul Boat Party of the year was even better than the first - if that is possible! 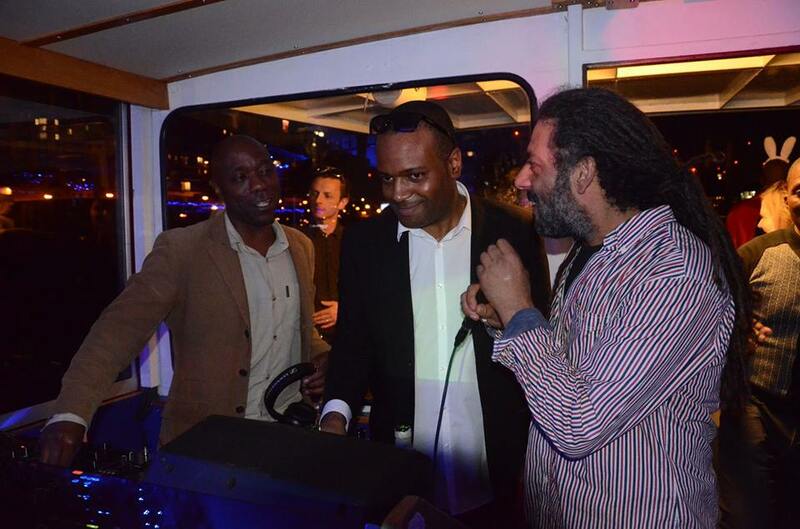 Love and happiness was truly lifting the Royalty on Sunday for the Love and Happiness boat Party from Sunday Happy Day. We look forward to many more! 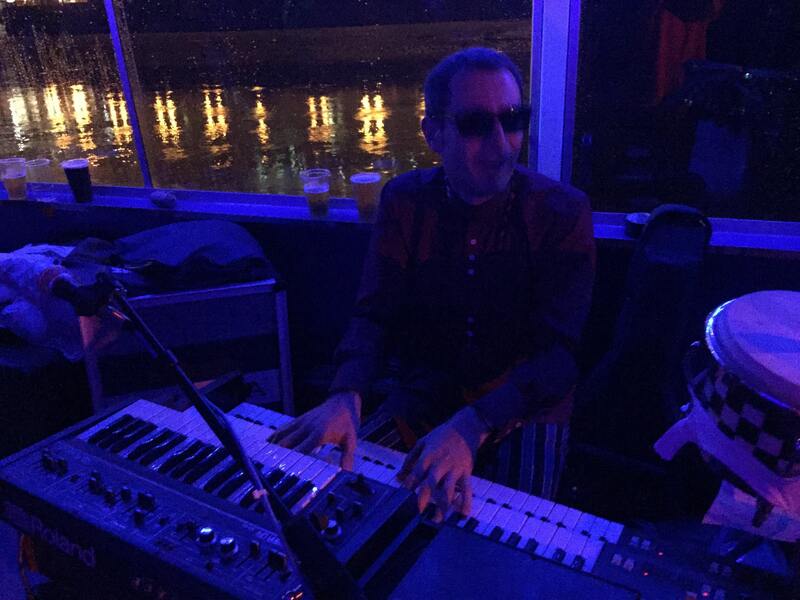 Big Boss Man created quite a buzz on the top deck of The Royalty, followed by the Club Peel boys playing their collection of seriously modtastic rarities. A soundtrack of house & techno blasted out from the specially installed sound system for the Nightowl boat party then onto Ministry of Sound for the afterparty. 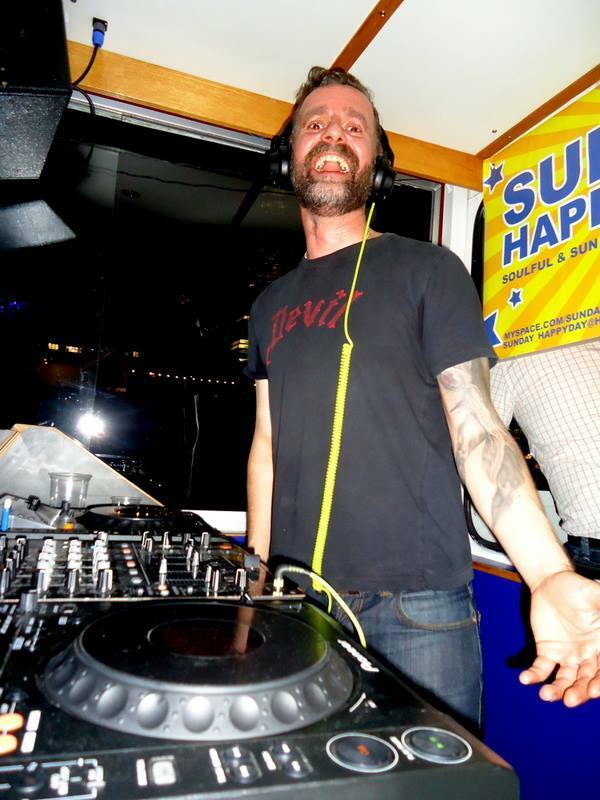 The formidable Sean Rowley threw another fabulously fruity, Guilty Pleasures boat party aboard MV Royalty.